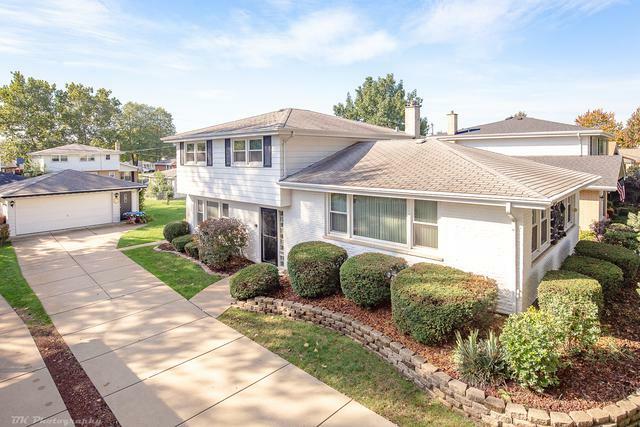 Gorgeous 4 bedroom 1.1 bath Oak Lawn quad level home located in Kolmar school district features gorgeous hardwood floors, a bright living room, formal dining room, spacious eat in kitchen with oak cabinetry. 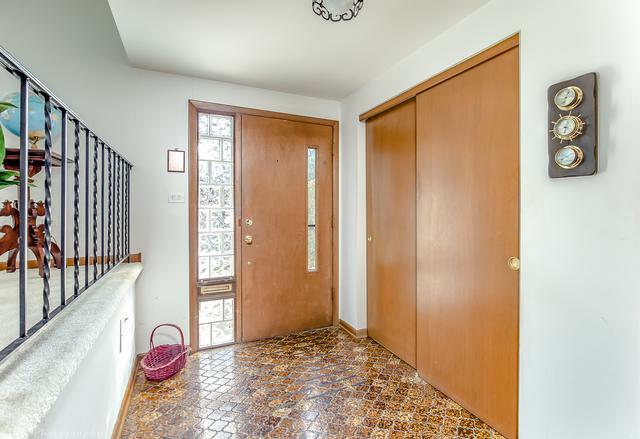 The main level has an inviting family room with bar, sun room with vaulted ceiling & newer sliding doors as well as a powder room. The second level features a spacious master bedroom with full wall closet, two additional good sized bedrooms and full bath with dual sinks. 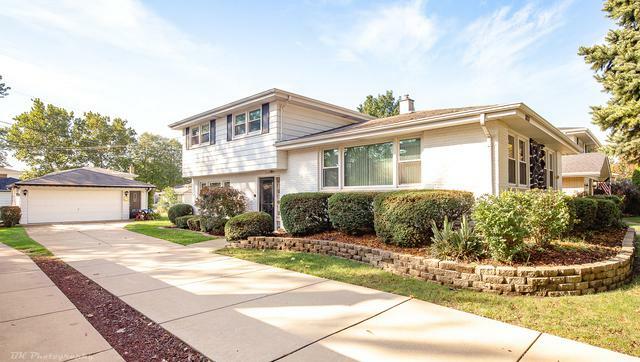 Partial unfinished basement with laundry and convenient walk in concrete crawl space. Spacious backyard. Concrete side driveway and 2 car garage. Newer windows, siding and patio doors (2 yrs). 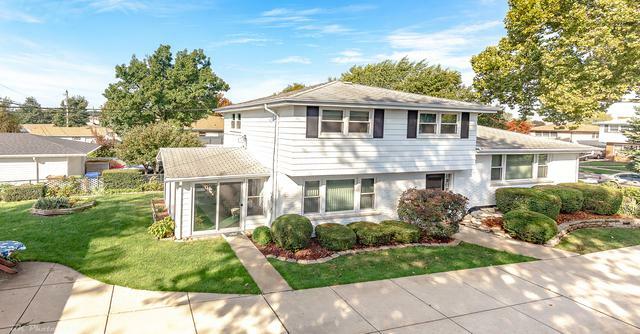 Close to Kolmar elementary school, Blue Ribbon awarded private elementary school, shopping, Mariano's, Cooper's Hawk, Christ hospital, parks & Metra!